The harvest, part of which is still done by hand, takes place in the morning to gather fresh grapes. We optimize the quality of wines with a soft pressing and temperature control of fermentation and maceration. Some tanks are fermented with native yeasts. The production is then stored in stainless steel tanks. 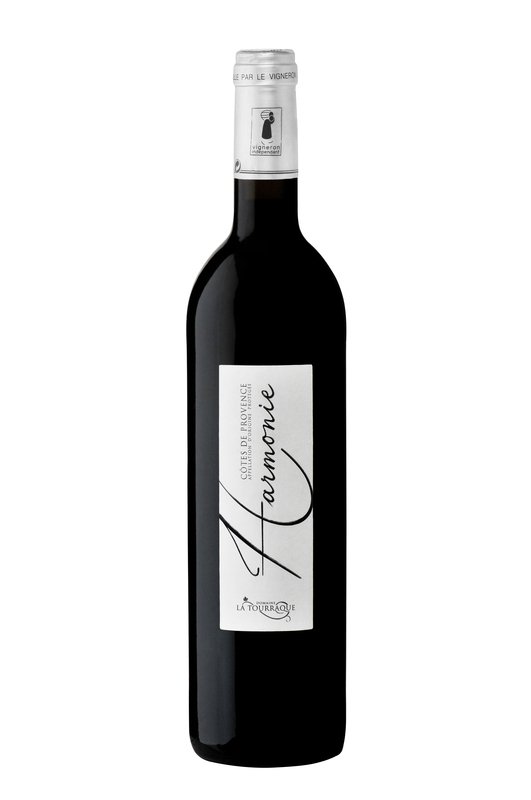 Once fermented, the wine is bottled by us, or grown in oak barrels, in order to offer both fruity wines and other more structured. 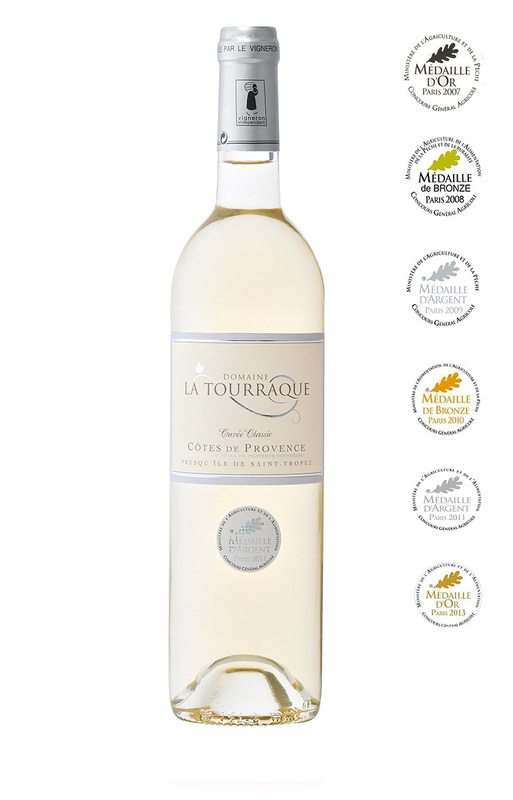 Blended with Ugni-Blanc and Rolle, this 2017 white wine shows a nice roundness, flowery and white fruits aromas (peer, white peach). 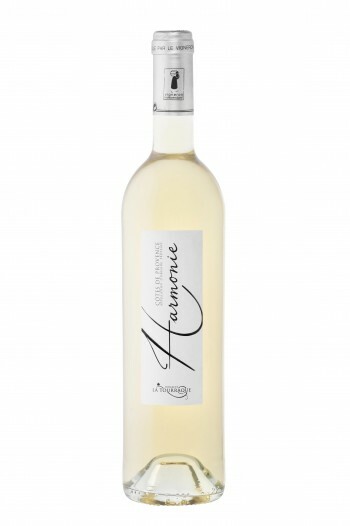 You will enjoy it at the aperitif, or with fish dishes. 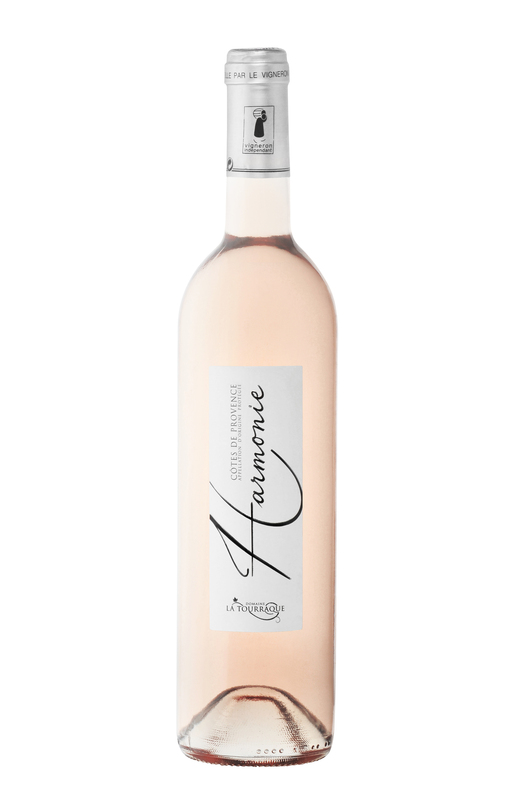 This 2017 rosé wine, made with Grenache, Tibouren and Cinsault, has body ; it offers red fruits and citrus aromas, with iodine overtones. It will agree with as traditional dishes like ratatouille as more exotic ones like lamb and quinces tajine. 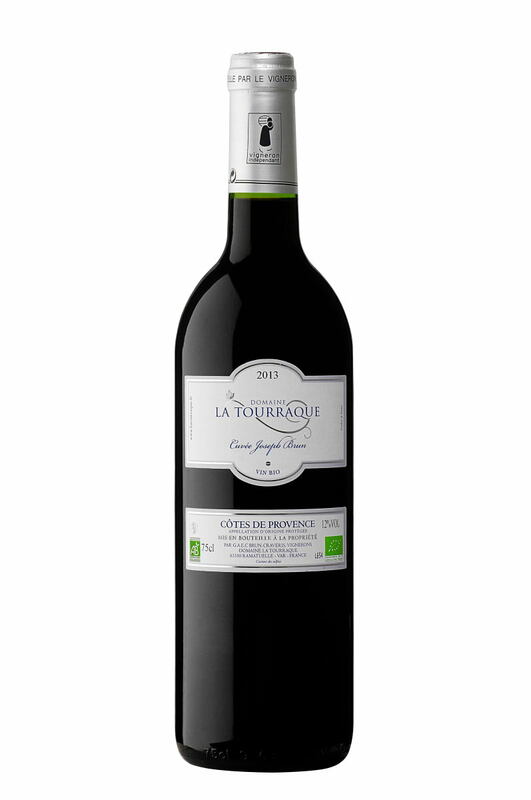 This red wine, from Mourvèdre, Syrah and Grenache, produces black and red fruits aromas. 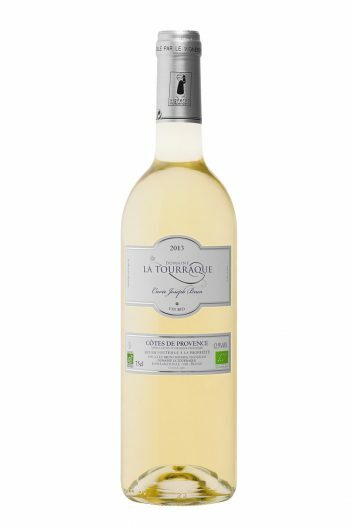 This vintage 2017, light and round, can be tasted a little fresh, with a goat cheese salad for example. Regular medal winner, this cuvée symbolizes what must be en excellent white wine from Côtes de Provence. 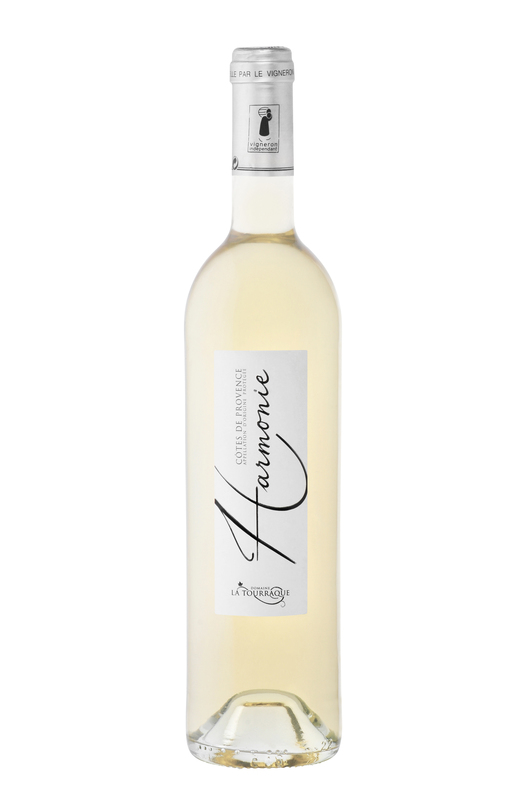 Blended with Rolle and Semillon, this vintage 2017 starts on fresh aroma, tastes like white fruits, peer, and goes on on citrus. It will delight your mouth at the aperitif, with a few tapas. Made with Grenache, Cinsault, Tibouren and Rolle, this vintage 2017 will delight all the rosé lovers with its delicacy and elegance. With its freshness and softness, its citrus and yellow fruits aromas, it will perfectly fit with Mediterranean food, like bouillabaisse. Blended with Grenache and Syrah, this round and soft red wine shows red fruits and leather aromas with spicy overtones. This vintage 2017 will be very good with a dark chocolate cake or a cheese plate. Perfect on a plancha grilled fish, this 2016 white wine starts on floral and iodized aromas, and blossoms on overtones of exotic fruits. 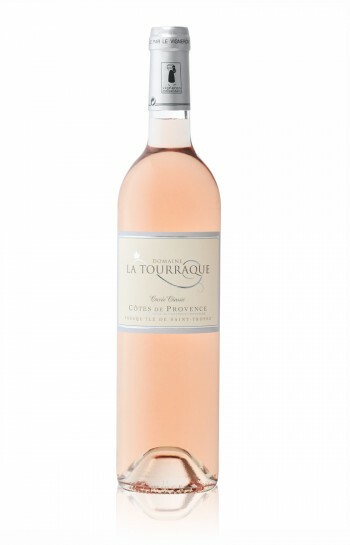 Blended with Rolle and Semillon, it is partly grown in oak barrels, and will evoluate on aromas of roasted dry fruits. 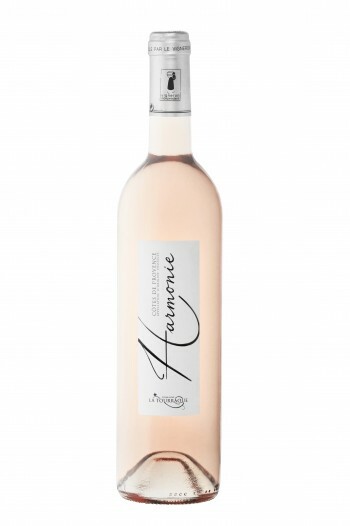 This rosé reflects the delicacy of a blend of some selected tanks, so as to make an exceptional wine. Blended with old vines of Grenache, and Tibouren, it shows a fresh and round mouth, strawberries aromas, and a citrussy final. It will highlight your most beautiful summer evenings. Blended with Shiraz and Mouvèdre old vines, this 2016 red wine has been grown in oak barrels for 8 months, bringing it body and intensity. 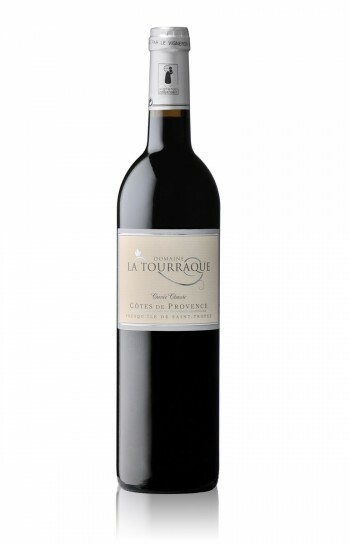 Its complex aromas of red fruits marmalade, of melt chocolate or its roasted overtones, will highlight your red meats.